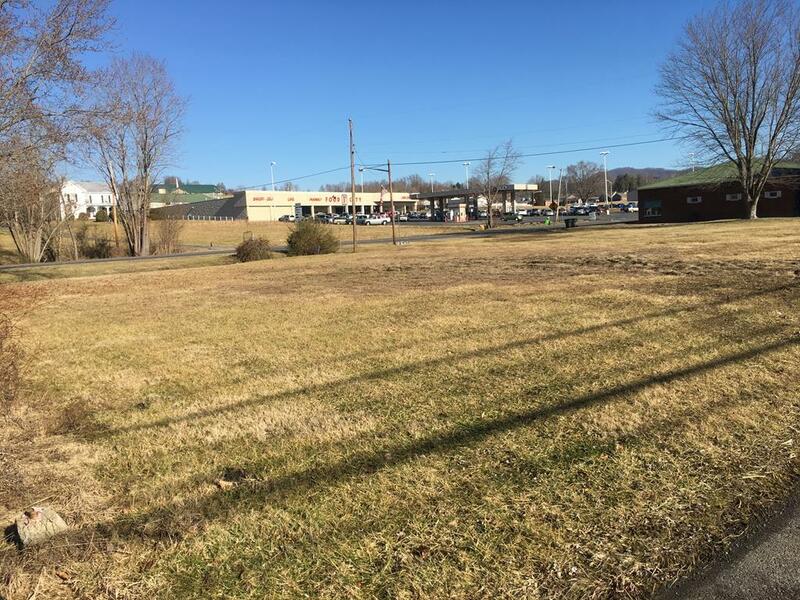 TBD Main, Chilhowie, VA 24319 (MLS #68116) :: Highlands Realty, Inc.
Good location in downtown Chilhowie, VA, near exit 35, I81, with street frontage on Main Street and U.S. 11 - Lee Highway. 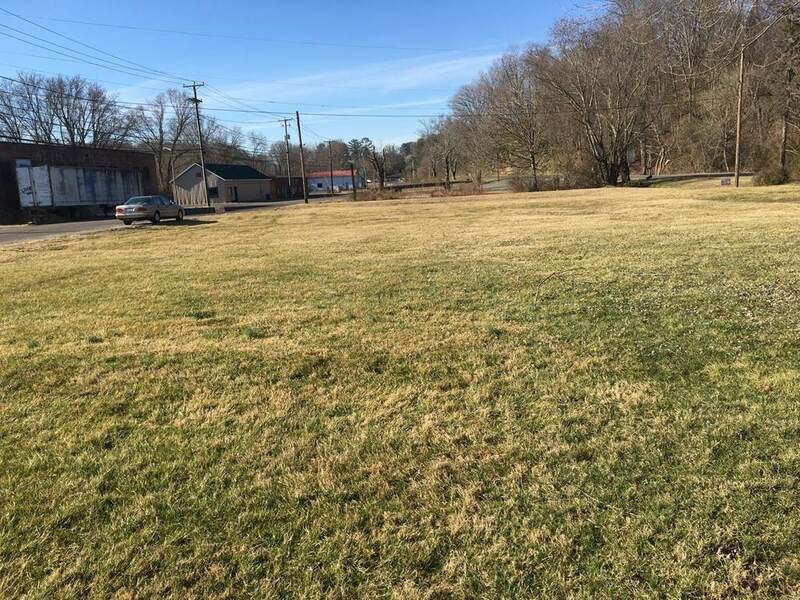 Ready for immediate development on level lots with +/- 241 ft. of road frontage to Lee Highway. 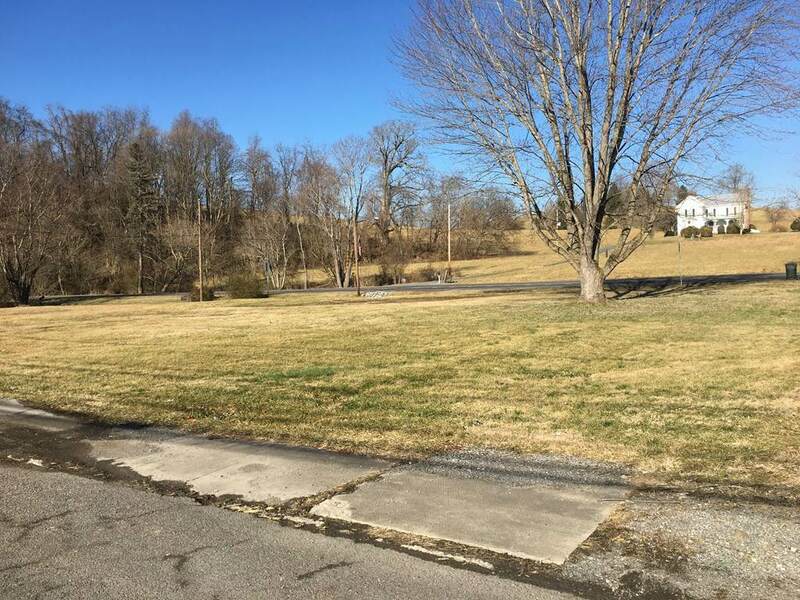 Property has public water and sewage. 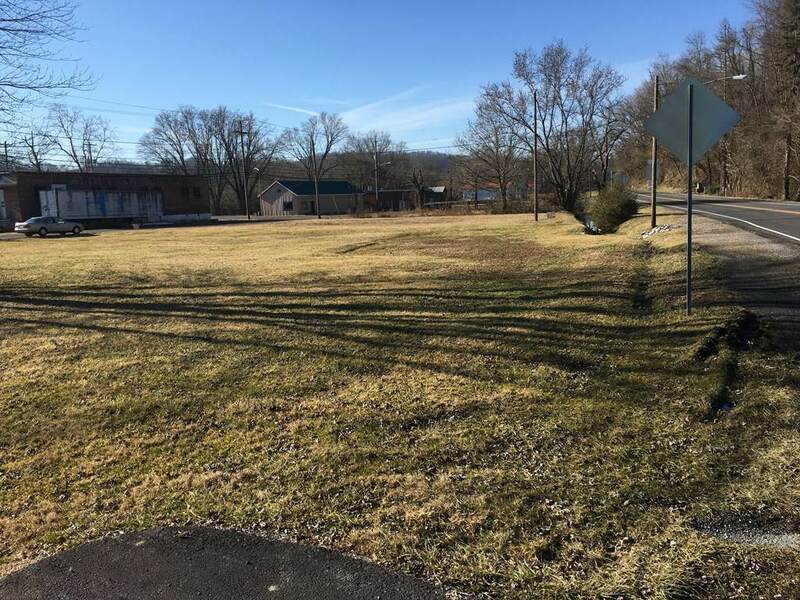 Property is zoned commercial B-2. Seller has a restrictive covenant preventing the use as a pharmacy or drug store, conveying on deed of transfer. Listing provided courtesy of Fred Mcclellan of Callebs Bristol.